Cycling is becoming ever more popular in the State of Michigan. Unfortunately, with more cyclists on the road it has also increased the number of motor vehicle bicycle accidents. In 2016 the State of Michigan had 38 cyclists who were killed on the roadways. That number was more than double the previous year. This was in addition to over 2000 reported cyclist injuries from accidents involving motor vehicles. Michigan has been one of only 11 states with no “safe passing” laws for cyclists. That has now changed. Michigan’s new “Safe Passing" law goes into effect Septemeber 27, 2018. Under the new law, motorists will have to pass at least 3 feet to the right or left of a bike or, if it is impracticable to do so, pass at a safe distance at a safe speed. Drivers who fail to respect this distance will receive a civil infraction and three points on their record. In addition the law requires teen drivers to learn about laws pertaining to cyclists and other vulnerable roadway users for one hour as part of their initial driver education course. The 3-foot requirement brings Michigan in line with many other states. Motorists in violation could face a traffic ticket. While this new law should help protect cyclists, there are still several things an individual can do to help minimize their chances of being a victim of a motor vehicle accident on the roadway. Stay visible - If drivers can see you, they are less likely to hit you. Consider using lights not only at night time or in low light, but also during daytime hours. Also wearing bright clothing is important. Look, signal, and look again – Use hand signals to let drivers and other bicyclists know where you are going. Make eye contact. Don’t assume drivers see you or that they will stop. Stay Alert – keep a look out for obstacles in your path. 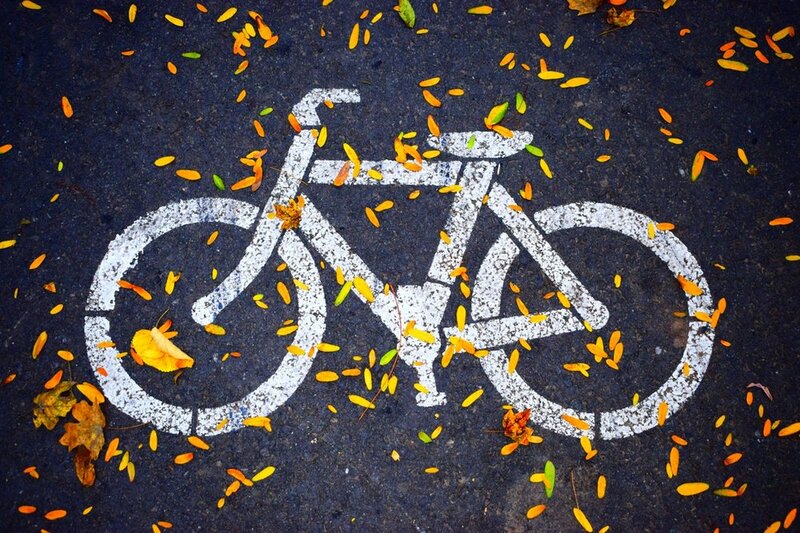 Go with the flow – bike in the direction of traffic. Act like a car – drivers are used to the patterns of other drivers. Don’t weave in and out of traffic. The more predictably you ride, the safer you are. Check for traffic. Be aware of traffic around you. Don’t get distracted – don’t listen to music or talk on the phone while riding. Obey all traffic laws and lights. Assure bicycle readiness - is your bicycle properly adjusted, is your saddle in a comfortable position? Do a quick bicycle test- check your breaks, tire pressure, and your wheels. Make sure that “quick release” wheels are properly secure. If you or a loved one have been injured in a bicycle or motor vehicle accident, the trusted attorneys at Gray, Sowle, and Iacco are here to help. With a combined 99 years of experience, we are dedicated to getting you the money you deserve.